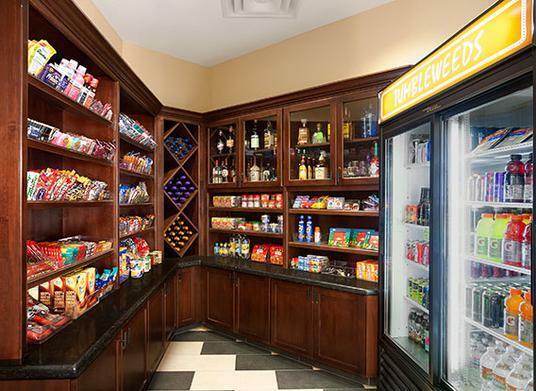 While other vending companies load you up with the product they want to sell, CP Vending Services will give you the snacks and drinks that you want. Choose from our vast catalog of products and if we don't have it - we'll get it for you. 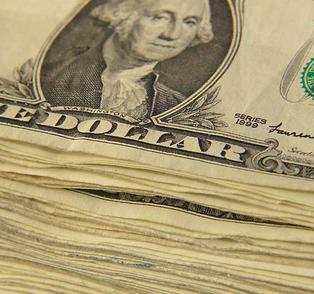 Drive money back in to your business. Ask about our unique rebate program. The Next Generation of Vending is Here! Let us help you set up a kiosk in your business. Whether you operate a hotel, an entire office building, or if you just want to take your company culture to the next level, we can help!